Download our store app on your mobile and purchase even more easily on the go. 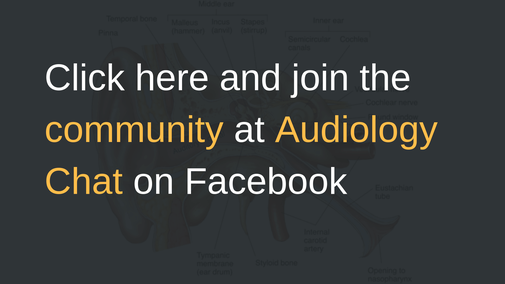 A place for audiology professionals to discuss anything from events to products to industry trends, etc. This group is only for working professionals and not for the general public. The Hearing Lab Store is part of The Hearing Lab Group that provide audiological services to the public, audiological training to medical and health professionals and audiology products to the industry. Owned and managed by audiologists, there is nothing in our store that hasn't first been used and approved by ourselves in our own Liverpool Hearing Centre or training rooms. We focus on providing only great products at the best prices. If you're looking for a product and we don't stock it, and you think we should then please let us know.